Buckets Ice Cream, one of Vancouver’s newest dessert spots, is offering a deal that’s too good to turn down. 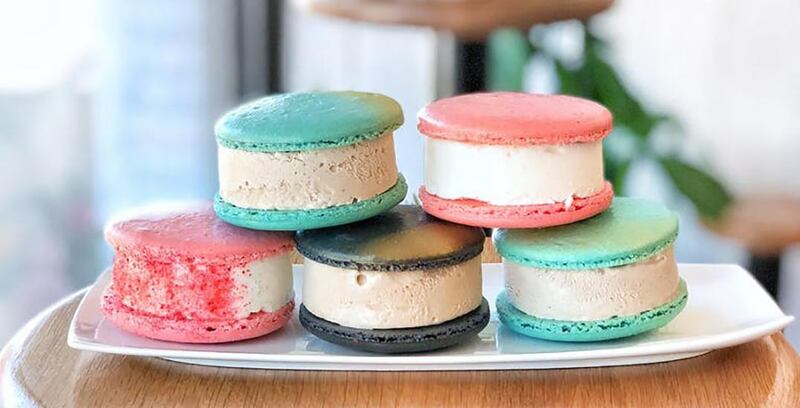 To celebrate National Ice Cream Sandwich Day, which falls every year on August 2, Buckets has announced a sweet price on their limited edition macaron ice cream sandwiches. Available from Thursday, August 2 to Friday, August 3, patrons can pick up one of two creations, the Queen of Earl Grey or the Pink Lemonade sandwich, for only $3. 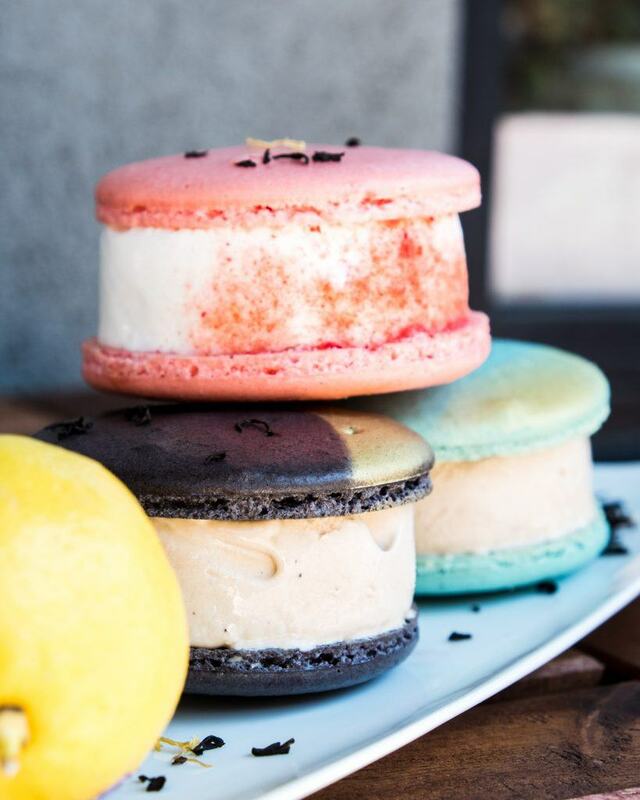 The Queen of Earl Grey is sandwiched with either Tiffany blue or regal black macarons and is crowned with gold, while the Pink Lemonade sandwich is dressed with a strawberry sugar dusting. For those that aren’t able to take advantage of the deal today or tomorrow, you can also pre-purchase a voucher online and redeem it in-store anytime before Wednesday, August 8, 2018. 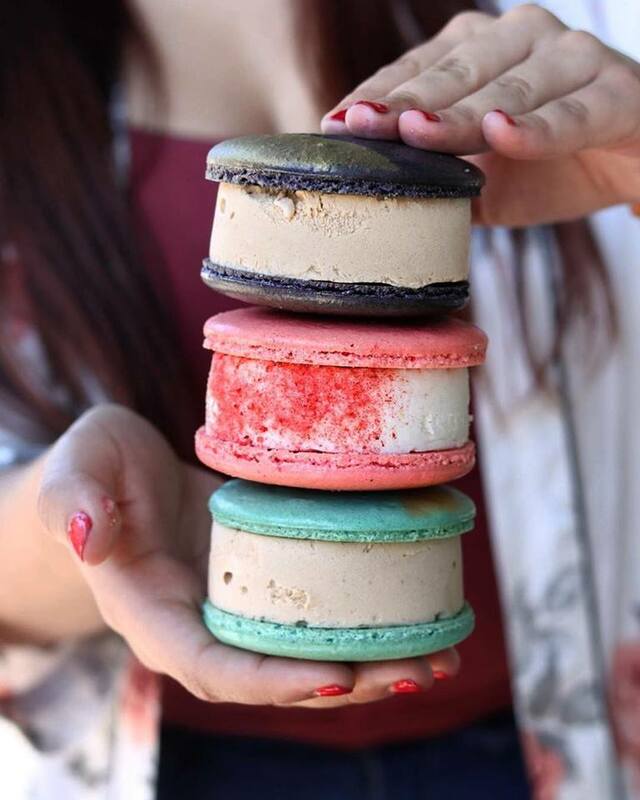 Macaron flavours will be first come, first serve and while supplies last.